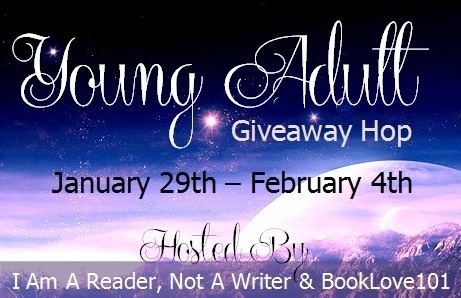 Don't forget to enter yourself in a chance to win HOOKED by Liz Fichera (here) until Feb. 1. Don't forget to enter yourself in a chance to win a FALLING KINGDOMS poster (here) starting Feb 1. NOTICE: All my published work is currently down from retailer sites. I'll have it back up ASAP. The winner can choose from any one of these YA titles. 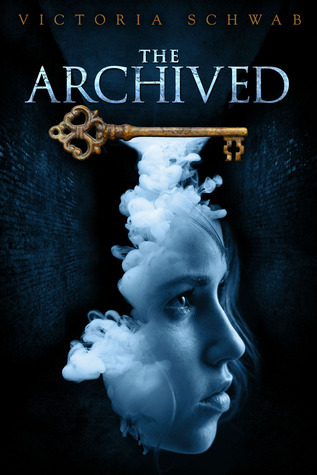 The Archived: Imagine a place where the dead rest on shelves like books. 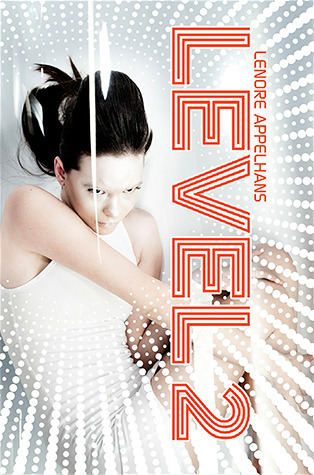 Level 2: Three levels. Two loves. One choice. 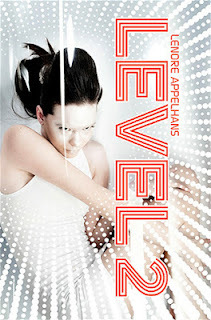 Debut novelist, Lenore Appelhans has written a thrilling otherworldly young adult novel about a place that exists between our world (Level 1) and what comes after life (Level 2). Felicia Ward is dead. 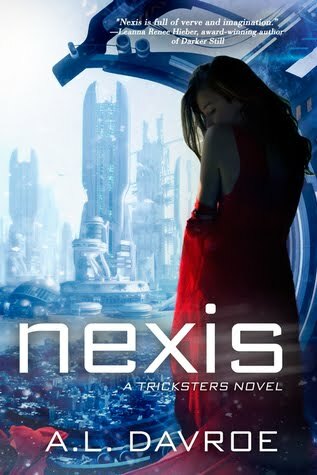 Trapped in a stark white afterlife limbo, she spends endless days replaying memories, of her family, friends, boyfriend ... and of the guy who broke her heart. The guy who has just broken into Level 2 to find her. 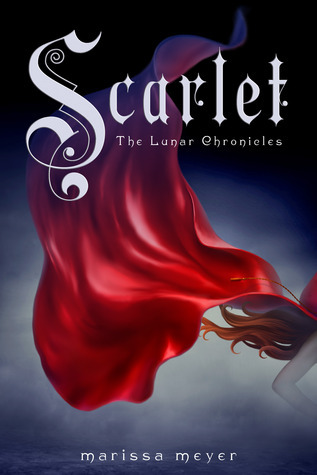 Scarlet: Cinder returns in the second thrilling installment of the New York Times-bestselling Lunar Chronicles. She’s trying to break out of prison—even though if she succeeds, she’ll be the Commonwealth’s most wanted fugitive. 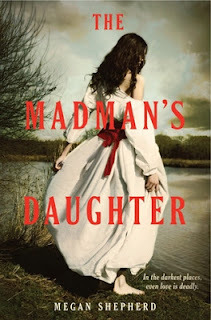 The Madman's Daughter: In the darkest places, even love is deadly. Nothing wrong with oldies but goodies! Thanks for the giveaway and the great choices to pick from! I'm a new friend :D Check out my blog when you get the chance, thanks for the giveaway! You have been checked out and followed! Good luck with your writing career! Thanks for the giveaway! Such great choices. Already a GFC follower (rocksann). I'm a new GFC friend! Nice to meet ya! Hey! I'm a new follower :) Found your blog through the giveaway hop. Great options to choose from, thanks! Old GFC follower, thanks for the great giveaway! Love the blog :) Thanks so much for the giveaway!!! New follower, thanks for the great giveaway! Thanks for the giveaway! Lots of good options! I'm an old follwer! Thank you for the giveaway!! Awesome prizes to choose from!! They are all great books! Thank you for being a part of this fun and awesome blog hop!! New follower! Thanks for the great giveaway! I can't wait for Scarlet! 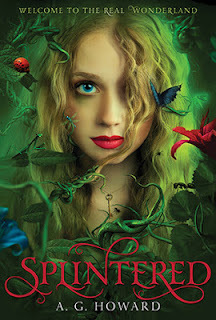 I'm an old GFC follwer (Ashley Applebee) but I'm so glad to have the chance to win Splintered!! My local library said they couldn't get it for like months!! 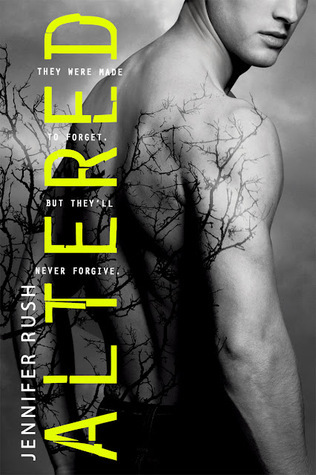 I wanted to say thank You for these super-great book choices! I'm an old GFC follower as Szappanbubi. Followed via GFC Celina K! Awesome giveaway. I'm a new follower and found you from Miriam Forster's interview. 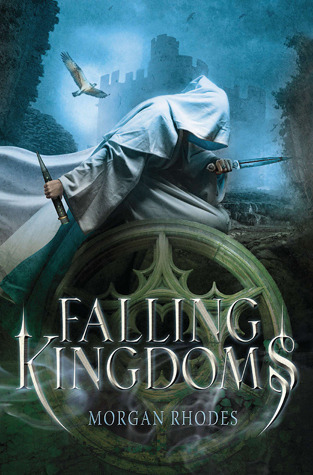 I'm a MG and YA fantasy writer and blog too. I posted this on Facebook. I'd love to win Scarlet. I am a new friend! Thanks for the giveaway! Hi! I'm a new follower :D Thanks so much for the giveaway! Hi!I'm an old follower. I shared this on Google+. I'm an old follower, DoingDewey via GFC. Thanks for the giveaway! I'm a old follower! Thanks for the giveaway! I'm an old follower. Thank you! Great choices! Thanks for this awesome chance! Thank you for the wonderful giveaway, I cant believe I won.